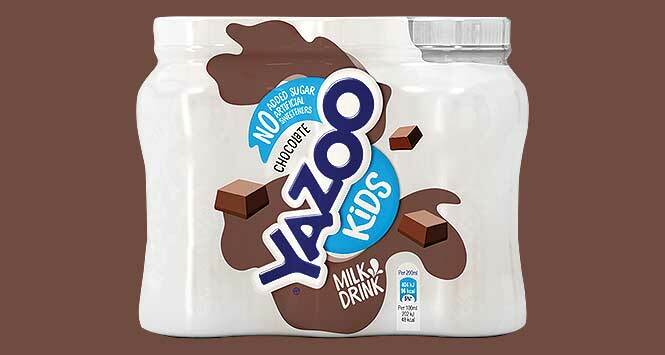 Flavoured milk drink brand Yazoo is relaunching its No Added Sugar range as Yazoo Kids. 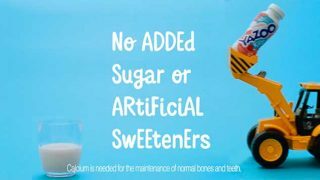 Rolling out later this month, Yazoo Kids features an unchanged recipe with new packaging that highlights the drink as a source of calcium, protein and vitamin B2. It will be available in a 200ml single serve format, with RSPs of £1.60 (4-pack) and £2.40 (6-pack). 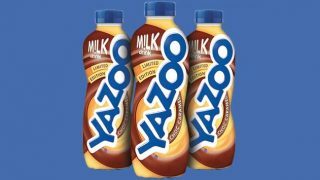 Richard Duplock, Marketing Manager at Yazoo, said: “We know that health is high on family’s agenda, so we’ve redesigned our packaging to give shoppers peace of mind.